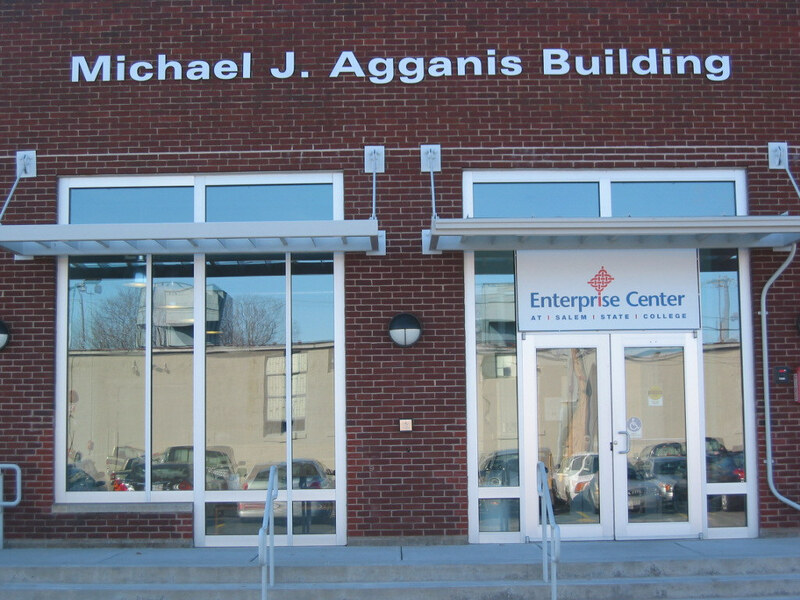 The Enterprise Center at the Salem State College Central Campus opened in 1999. The center serves as an incubator for new businesses. Twenty small businesses are currently housed in the center. 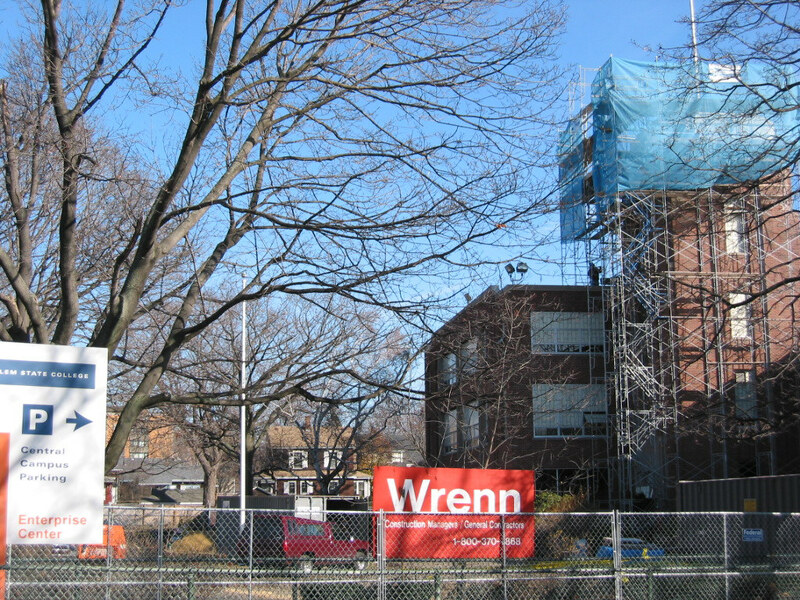 Construction began in 2002 on a $15 million project to renovate Building One of the Central Campus for use by the School of Business, the Music Department, Information Technology, and administrative and service offices. 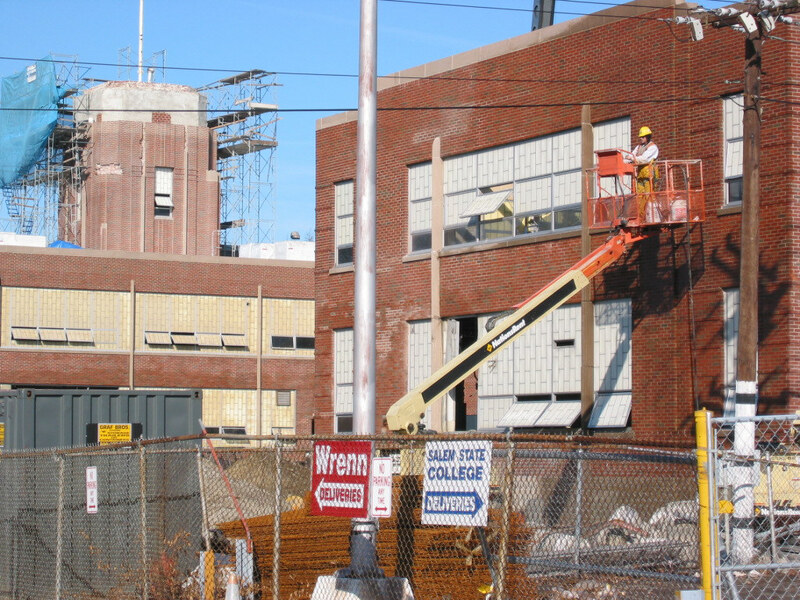 Fund-raising is underway for the next phase of the Central Campus: construction of the Center for the Creative and Performing Arts and the School of Arts and Sciences environmental laboratories. The Central Campus also includes the Salem State College bookstore, administrative facilities, and parking. 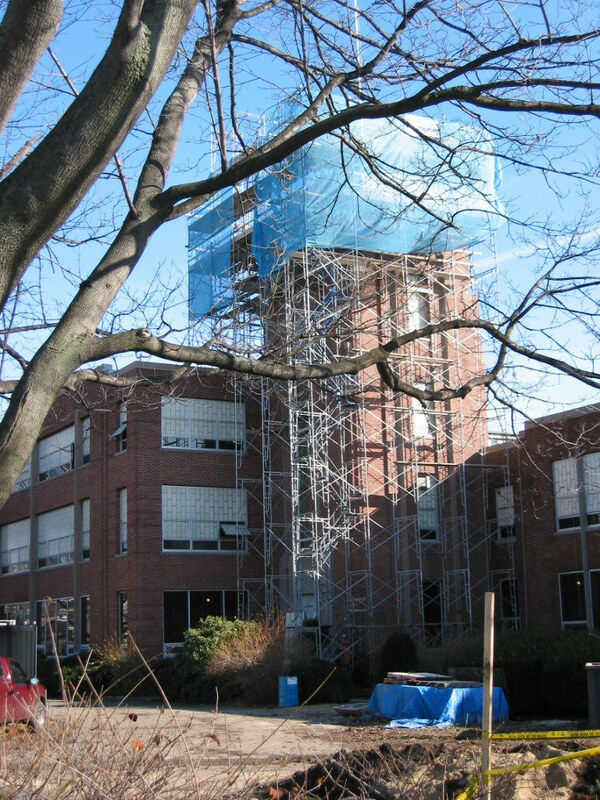 Dr. Nancy D. Harrington, president of Salem State College, says that "Frank Keefe provided us with a creative balance of vision and practical advice which helped us make our vision a reality."